It's a shame that so much good music gets turned down for a perceived lack of ~!artistic importance!~: with as much ironic pretense as those tildes and exclamation points can muster, it seems that sometimes, listeners look less for how an artist can connect with them than how cool it'll look on their Last.FM page. Oakland-based folk-rock band Buckeye Knoll should put a smile on the faces of even the most jaded fans, though. Its music is both enthralling and deeply personal, thanks to the flexibility of the soul and jazz-influenced ensemble and the straightforward but irresistibly earnest lyrics. 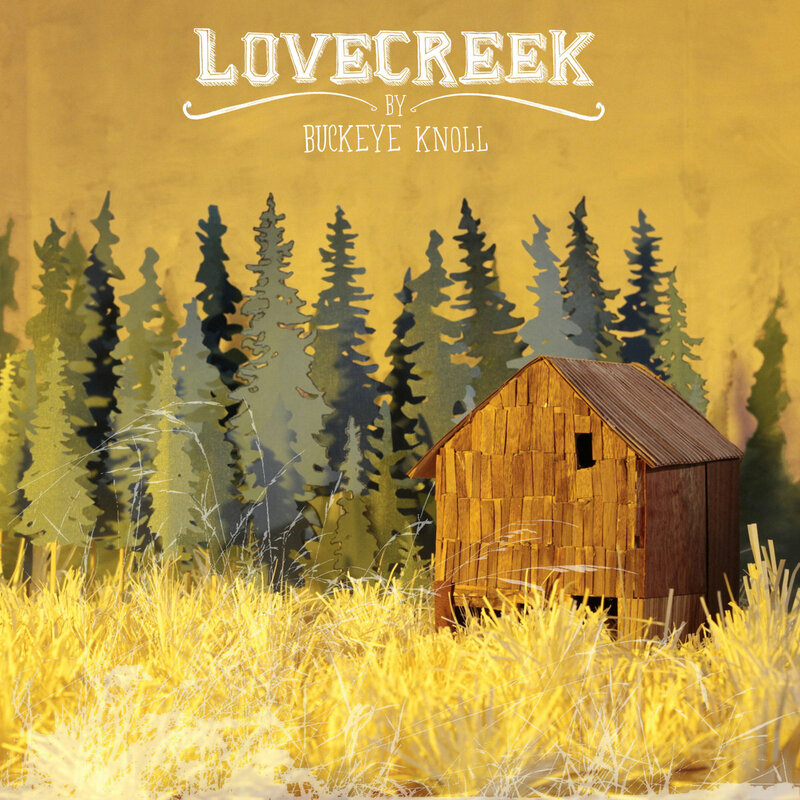 Recent release Lovecreek charms with its understated virtues: tracks like "Slow Moving" and "I Am Who I Am" bridge intimate details with rabble-rousing choruses, strong dynamics, and stirring instrumental arrangements replete with handclaps, slick drum rhythms, groovy guitar solos, and rich harmonies. The band is what it is without reservation, and neither should listeners be afraid to embrace the joy blooming in music like this.